Larry Hyrb recently sat down with Newegg Arcade and talked about the Xbox One and RRODs as well as 4K resolution support. We’re sure that you all remember the red ring of death (RROD) issues that plagued many Xbox 360s. In fact the console became notorious for it early on, before Microsoft managed to make its manufacturing process a bit more reliable/consistent. Well certainly with the Xbox 360, we had some challenges at the launch. Once we identified that we took control of it. We wanted to do it right by our customers. Our customers are very important to us. 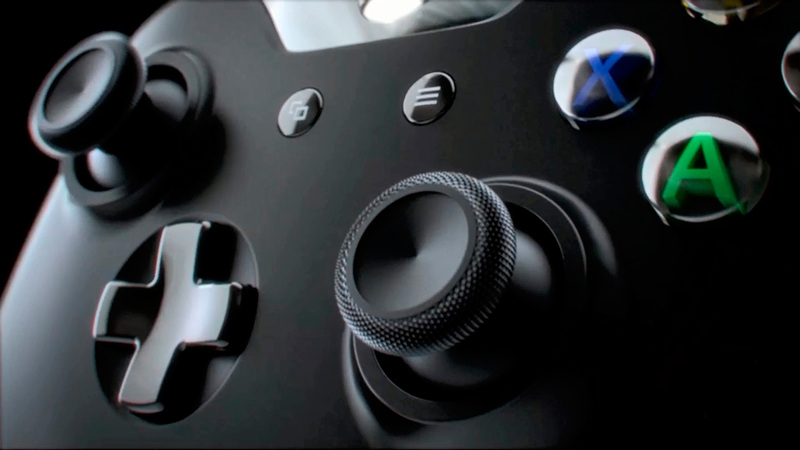 With the Xbox One it is standard consumer electronics warranty. We are really excited about the reliability that folks will get out of the Xbox One. We had a lot of learning coming out of the Xbox 360 and we have put it in Xbox One. Honestly we think he could have provided a little more comfort/make a more strongly-worded statement. Whether he straight out says there will no issues or sticks to the statement above, Microsoft will still cop the same amount of flack. [Xbox One] supports 4K gaming and entertainment. In fact we are shipping an HDMI cable that is 4K rated. So when you get your HDMI cable out of the box it is 4K rated. We are looking forward to bringing 4K capabilities to our consumers in the future, but it depends on the developers.